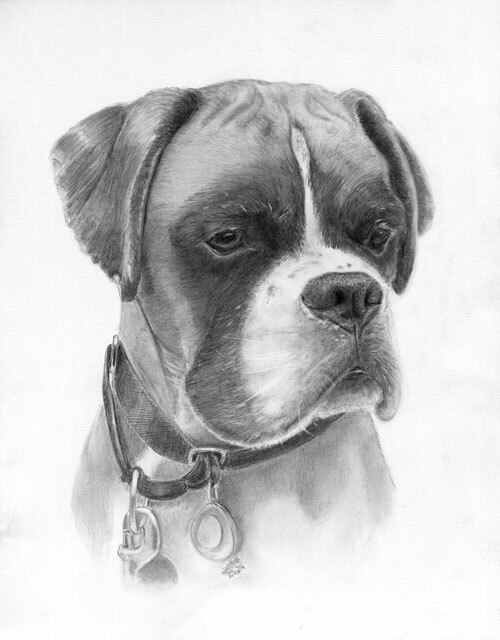 Posted on July 18, 2014 August 30, 2014 by friggsrealm	This entry was posted in Beauties and Beasts and tagged beast, boxer, dog portrait, Lauren bellon, man's best friend, pencil drawing, pet portrait. Bookmark the permalink. ← When is a Dream not a Dream?